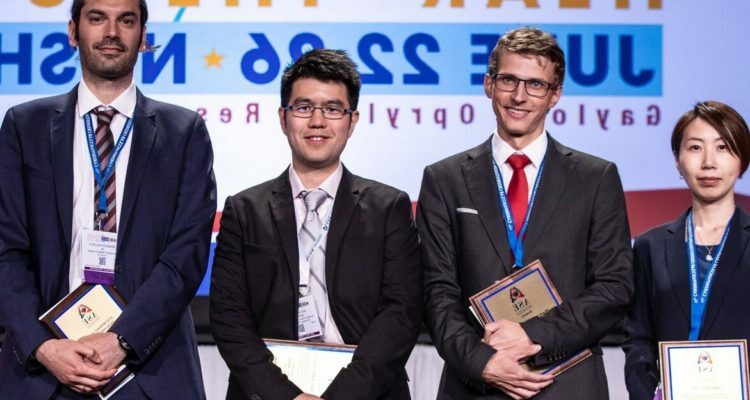 The Inaugural Brian Haluska Sonographer Research Award Competition Finalists. 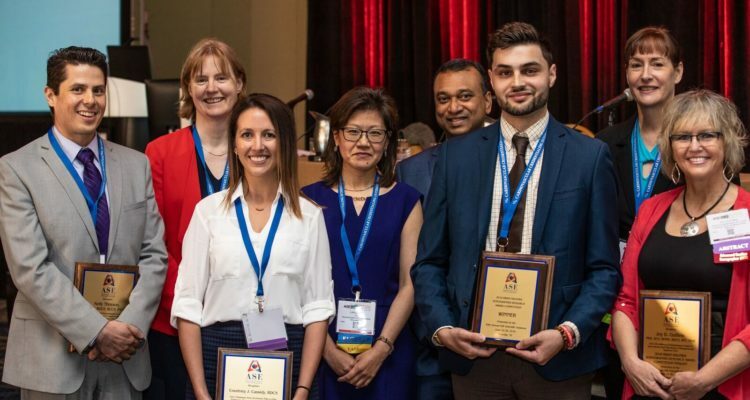 The ASE Foundation’s Arthur E. Weyman Young Investigator’s Award Competition provides a platform for physicians to showcase their research during the Scientific Sessions. 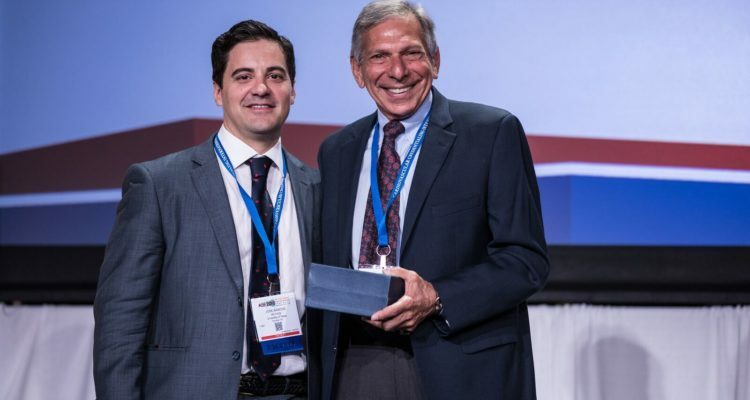 ASEF Annual Appeal Committee Chair Jose Banchs, MD, FASE presents Co-Chair David Rubenson, MD, FASE with the 2018 Award for Top Solicitor of Donors of the 2017 ASEF Annual Appeal. 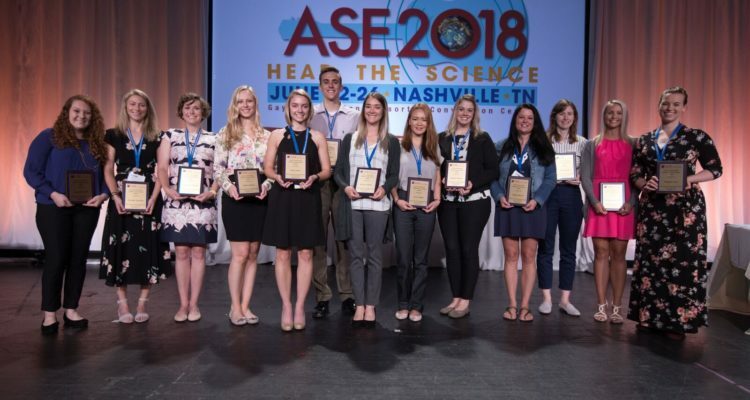 In 2018, the ASE Foundation provided 54 travel grants to sonographers, members of ASE’s four specialty councils, and research abstract presenters! Attendees at the 9th Annual Research Awards Gala dress to impress! 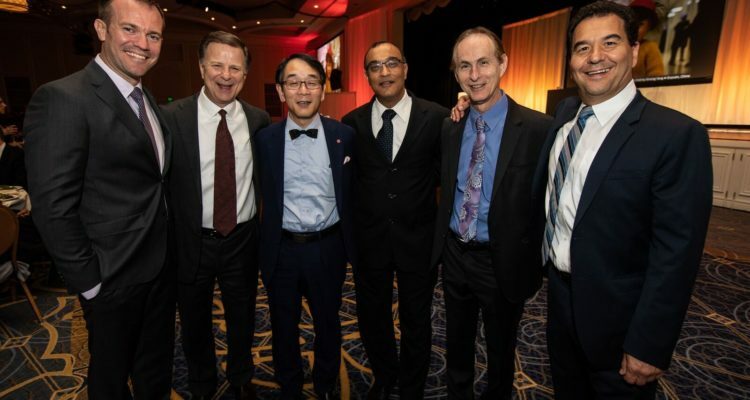 Past President Dr. Allan Klein and his friends including Dr. Nakatani, Dr. Desai, Dr. Grimm and Dr. Rodriguez, enjoy the 9th Annual Research Awards Gala. 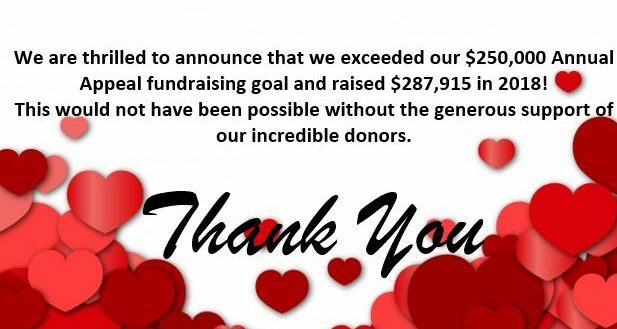 The ASE Foundation is ASE’s charitable arm, helping to assure the viability and visibility of cardiovascular ultrasound. 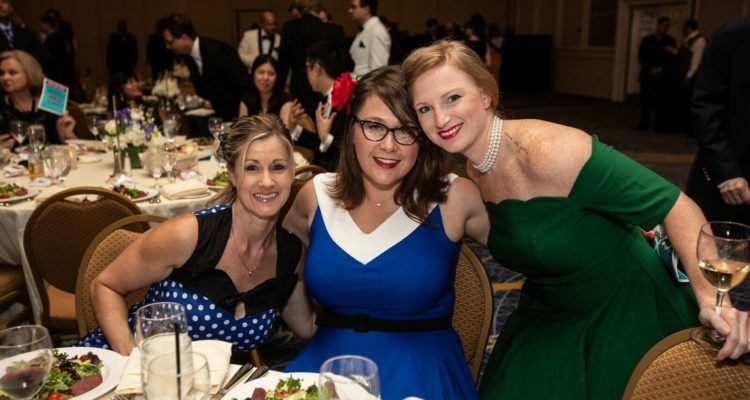 The ASE Foundation was created to provide support for initiatives, such as training scholarships and scientific research, not supported by membership dues. The scope and success of these projects are completely dependent on donor giving. Each year, we look to ASE members, the greater community of health care providers, corporate and industry partners, and other foundations to secure the funding needed to realize these goals. Together, we can make a world of difference! Now Accepting Applications for E21 Research Grants! 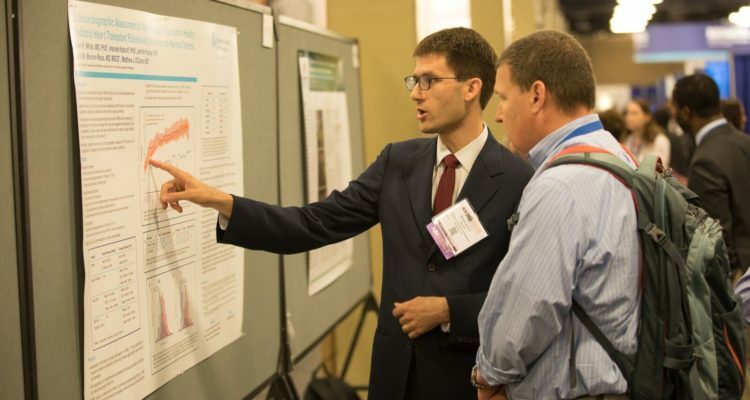 Submit your application for an E21 Research Grant today! This ASE Foundation funding is offered in partnership with the American Institute of Ultrasound in Medicine, the National Board of Echocardiography, Inc., Bracco, Inc., and Lantheus Medical Imaging, Inc. Click here for more information and application instructions. Submission closes June 30.